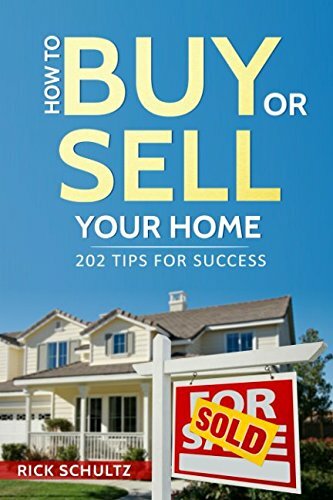 The purpose of this book is to fill you in BEFOREHAND about some of the many issues you may encounter when you buy or sell your home. This includes TWO books – 101 Things I Wish I Knew Before I Bought My First Home & 101 Things I Wish I Knew Before I Sold My First Home. Buying or selling your home is sure to be one of the most exciting, yet stressful, times of your life. Why go in blind? You’ll read hundreds of useful tips that will make you laugh and think, and you’ll ultimately be much more prepared for the process. This book will give you a solid overview in advance, so you can reduce the stress of your home transaction and enjoy this special time in your life! Click now to buy the book instantly!